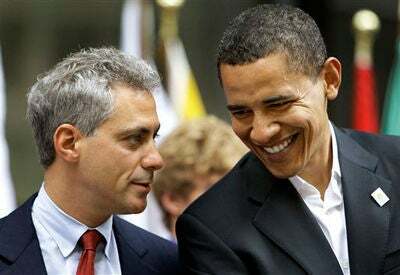 One of Obama’s first decisions as president-elect thus far is choosing Illinois congressman and former Bill Clinton adviser Rahm Emanuel to run his White House staff. Emanuel, known to be a gruff, no-holds-barred politician grew up in the early 1960’s, when his mother, a civil rights activist, ran the north-side branch office of CORE, the Congress of Racial Equality and occasionally took Emanuel and his brothers to civil rights marches. 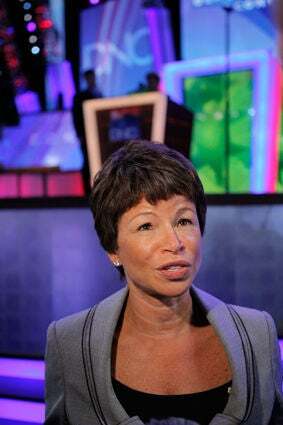 Valerie Jarrett is CEO and real estate developer of The Habitat Co., a veteran of Chicago politics, and one of Obama’s most trusted advisers. She would make sure the president’s interests are always taken into consideration. 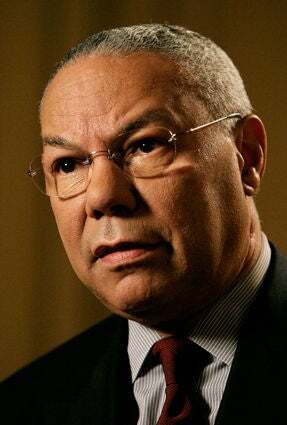 Republican retired General and former Secretary of State Colin Powell endorsed Obama but said he is not looking for an official position right now. However, he added that he would be more than happy to work as an adviser to the president-elect. At 6 feet 2 inches tall, Vernon Jordan is hard to miss. 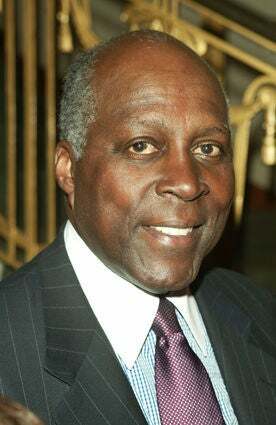 But it’s the 73-year-old attorney’s insider connections in D.C., brother-like relationship with former President Clinton, and ability to get deep-pocket contributions that would make him an excellent adviser. 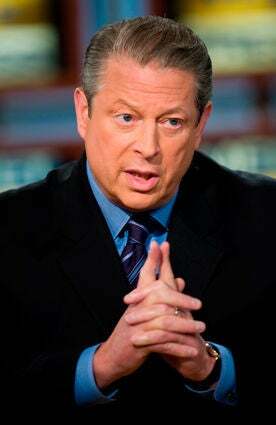 President-elect Obama has said that former Vice-President Al Gore would be involved in his administration in a “very senior capacity, if he’s willing.” Having won the Nobel Peace Prize and an Oscar, Gore brings lots of credibility to raising awareness about global warming. 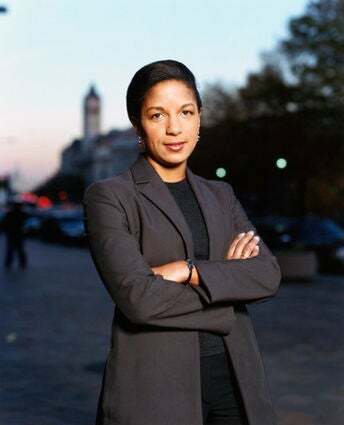 Although there is no relation, we would love to see foreign affairs adviser Susan E. Rice step into the same role that National Security Adviser Condoleezza Rice had several years ago. 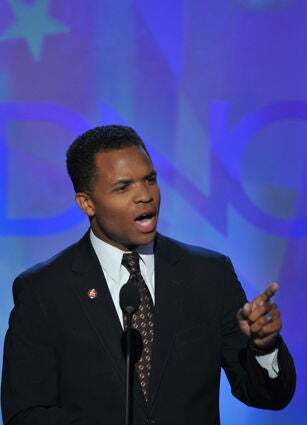 Rice served eight years at the White House and the State Department in the Clinton administration and has a knack for solving problems concerning global poverty and transnational security threats. Plus, she has an affinity for African issues, having been a diplomat during the 1998 terrorist bombings of embassies in Tanzania and Kenya. 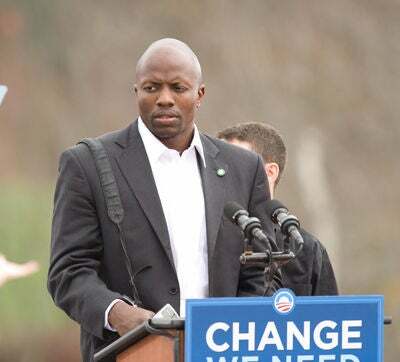 Known as the 6-foot, 5-inch-tall 26-year-old chocolate brother who’s become Obama’s shadow, Reggie Love is and will continue to be his personal aide and “body man.” Love knows what Obama likes to eat, drink and can anticipate just about every need he may encounter. Plus, we think it’s cool that he thinks of him as the younger brother he never had. 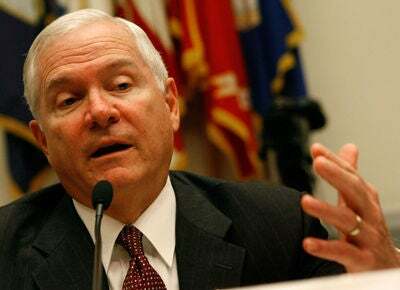 Rumor has it that Obama may ask current Defense Secretary Robert Gates to stay on. We think it would be a good show of his willingness to create a bipartisanship administration. 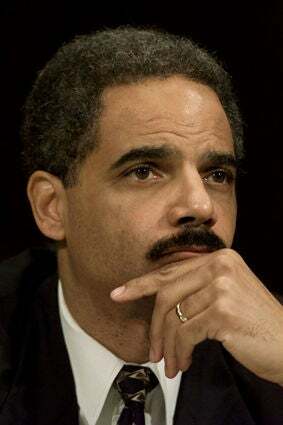 Eric Holder is a fixture in Washington, D.C. He was just out of law school when he was assigned to the public integrity section of the Justice Department. There, he helped prosecute several high-profile defendants, including a judge, a diplomat, an assistant U.S. attorney and a leading organized crime figure. A former judge and D.C.‘s U.S. attorney, Holder would be a smart choice for the nation’s chief law enforcement official. 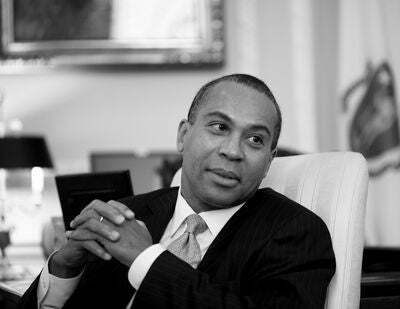 Despite being very close friends with Obama, Massachusetts Governor Deval Patrick insists he has no inclination to go back to Washington. He told the BostonHearld.com before Obama’s win, “I have the job I’ve always wanted, and on my hardest days it’s still the job I’ve always wanted.” We’ll see if he’s still singing the same tune in a few weeks. 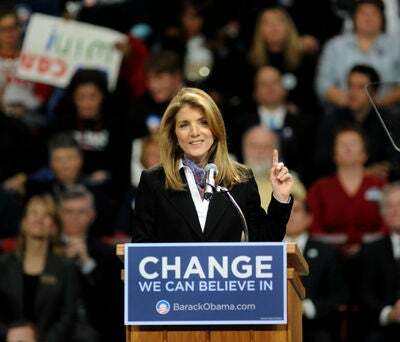 Caroline Kennedy was the first of the Kennedy clan to openly declare her support for Obama, which sealed the deal with many Democrats. She considers him a president for a new generation of Americans. 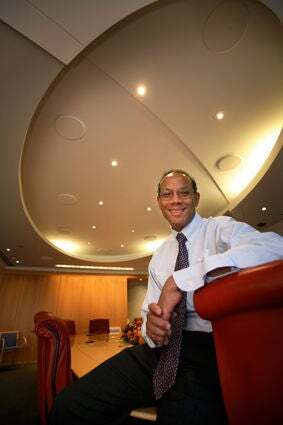 Ariel Capital Management founder John Rogers, Jr., is another high-level Obama crony from Chicago. 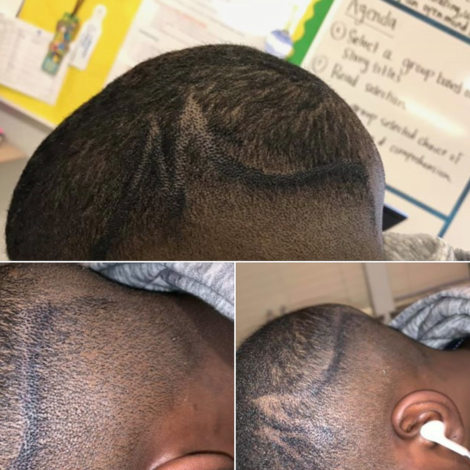 He was one of the youngest people to start a money management firm in 1983 when he was just 24 years old and has been dealing with dollars every since. 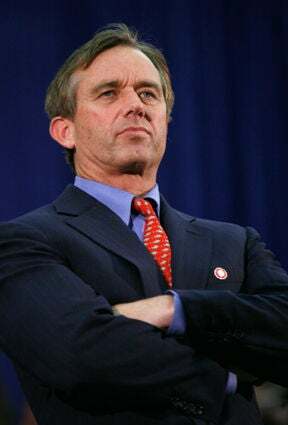 Robert F. Kennedy, Jr., (cousin to Caroline) founded and now chairs the Waterkeeper Alliance, which promotes water quality in the United States and abroad and is an attorney for the Natural Resources Defense Council. It makes perfect sense to look at him for the top conservation position in government.